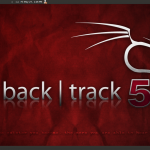 Accessing internet from linux pc using GPRS connectivity is easy in latest Linux distributions like ubuntu. Some of the Linux distributions are not integrated any of those dialers. Some days back i faild to dial out from my backtrack 5, that inspired me to find out the possibilities and write the possible solutions. I have setup a wvdial and resolved the problem. I now it is difficult for non techie users to configure/dial from the console. Here i explained the installation / configuration of GUI based dialer (Gnome-ppp ) as well as wvdial. Before going to the configuration you have to collect some information. 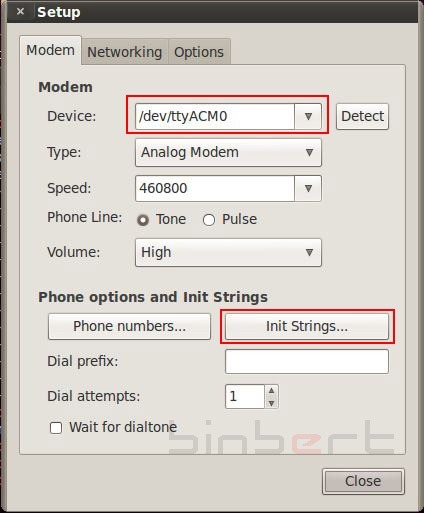 How to detect modem name ? Monitor log file and find out newly plugged devices. Run following command and plug your device. Here i am using My Nokia 5230, so my modem is /dev/ttyACM0. I am using this in my examples. replace the line with your exact modem name. File is located at /etc/wvdial.conf. Find the sample to know content format. you have to change the modem name, username, password, and the APN name, according to your scenario. 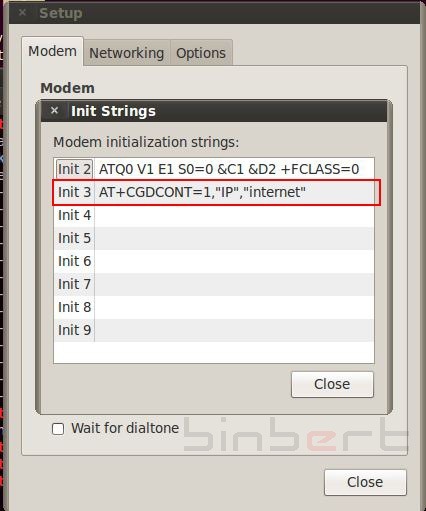 i have already cover about how to find the modem name. Most of the providers are not using authentication. but you canot put that field blank. fill it with any values. Here it is “web” . You can find the APN name in the 6th line. You can also create a config file using command “wvdialconf /etc/wvdial.conf”. It will detect the modem name, modem speed etc.. and create file /etc/wvdial.conf. After that edit the file and change values of phone, user, pasword etc..
2. 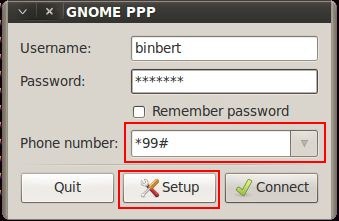 Open Gnome PPP from applications. thanks. this sounds easiest configuration. I have huawei mobile partner application (modem model e1550), but it is not working in user mode, requires root privileged. 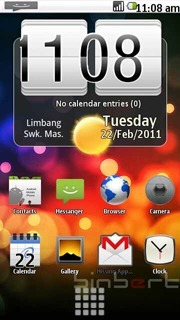 any suggestion how to configure it for user mode.